KATHMANDU, Nov 30: The commission formed to restructure local governments in line with the new federal structure has decided to extend its deadline to mid-December after it was unable to finalize the local structure in Province 2 due to 'non-cooperation' of the political parties at the local level. The commission's previously set deadline is expiring Wednesday. A board meeting of the commission on Tuesday decided to extend the deadline to mid-December. 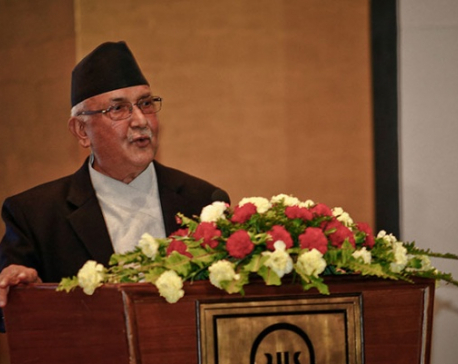 Previously, Prime Minister Pushpa Kamal Dahal had asked the commission to complete the task of local body restructuring by mid-October with the target of holding the local elections by mid-April 2017. Of late, as many as 65 districts including Dhanusha, which lies in Province 2, have submitted their reports while Nawalparasi, Rupandehi and Rukum are in the final stages of submitting their reports.